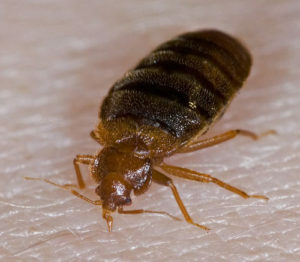 * Expertise – we have a team of professionals that have been treating bed bugs infestation for years. Thanks to the experience of our professionals, they can quickly locate where the largest concentration of bed bugs are hiding. Also, the experience can also help you steer clear for potential problems in the future. In other words, you’ll get a lot more value for your money by tapping into the expertise of our professionals. 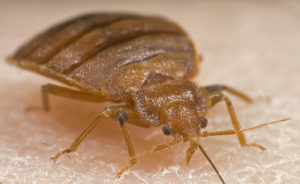 * Fully Insured – all of our Indianapolis Bed Bug Exterminators are protected with an insurance. This is very important as this means that if any of the professionals meets an unfortunate accident while working in your home, you will not be liable for any legal or financial issues. 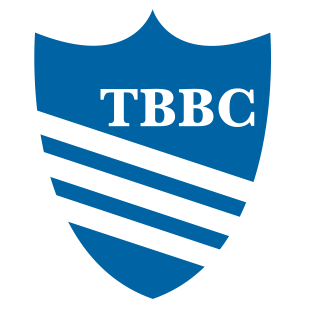 * Fully Certified – our team of professionals has earned the proper qualifications and certifications when it comes to the treatment of bed bugs. These qualifications and certifications are not easily obtained, and it will usually require months or years of study and practice. For you as homeowners, it means that you can always put your trust in us when it comes to dealing with your bed bugs problems. * Safe – aside from killing bed bugs, the health of your family is also a priority. 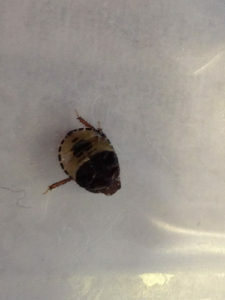 This is why we largely employ bed bug heat treatment.